If you want your children to grow into money-smart adults, you need to start them out early. 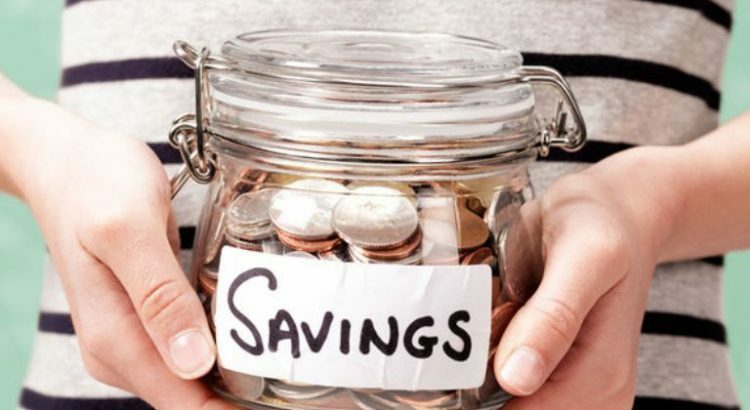 Here are some tips for teaching kids to invest and save their money. You know the look, the one where your kids’ eyes glaze over and you can practically touch the clouds hovering in circles around their heads. It happens whenever we explain any adult matter, and it’s no different when we try to describe the basics of investing. So how do you prepare your young ones for a successful life where they understand the ins and outs of investment? We’ll show you several tips here. Wave those clouds away; teaching kids to invest just became easy. If you make it fun for children, investing can be much easier for them to learn. Here are some suggestions that will take you from the time your little one’s entering school all the way through the teenage years. You might think five years old is too early to begin teaching your child about investing, but that’s far from the truth. By this time, they should already have learned (or are learning) how to save money; now it’s time to explain how to earn it. At about age seven, they should be capable of making [childish] financial decisions about which companies to invest in. That sounds ludicrous, but opening up the world of investing to a child at an early age gets him or her acquainted with the basic principles. Keep it simple during this time. When they hit the dreaded teenage years, you can get into the deeper stuff. Children love games, so why not make investing a tad more exciting? Once your child is old enough to play a board game, he or she should be at an age where he can understand the basics of investing. Use play money to “purchase” stocks and bonds, and keep track of your progress over a month. At the end, see who made the most. Of course, let your child win some of the time. Apps are to kids these days like Pac-Man was to our generation. There is an assortment of handy apps on the market that are interactive and will demonstrate what it’s like to actually invest. Apps like Personal Capital can even use algorithms to help your child learn which investments would be wise and why. Start opening the discussion up here to the decision-making process when reviewing shares and the like. The idea at this stage is to educate, but not to overwhelm. Once they’re in their teens, children are old enough to understand the math and rationale behind purchases. Have your not-so-little one use a mock trading platform online. It will give your teen fake money to spend on shares, which are tracked in real time. It’s a great way for kids to make safe mistakes, analyze them and learn to avoid future ones. Finally, it’s time for your son’s or daughter’s toes to really get wet. Instead of toys, buy them about 10 stocks. If you think they’re ready, let them choose the first stocks they would like to invest. And don’t worry: you won’t go broke. Many brokerage firms offer fractions of shares and gift cards for children. They can quickly access and track the shares online. This is a perfect starter kit to demonstrate the reality of “winning” or “losing” in the investment world. Whoever said investing had to be boring? With these tips, teaching kids to invest has never been more fun or engaging. If you’re interested in other useful financial tips, take a look at our article about boosting your family’s savings. That piggy bank just got a whole lot fatter. Share Your Stories on Facebook! Copyright 2017 by My Press Plus.